We are currently accepting applications from students who attend Clatskanie Middle/High School, Gaston Junior/Senior High School, Irrigon Junior/Senior High School, Rainier Junior/Senior High School, Riverside Junior/Senior High School, St. Helen's High School, Umatilla High School, and McLoughlin High School. 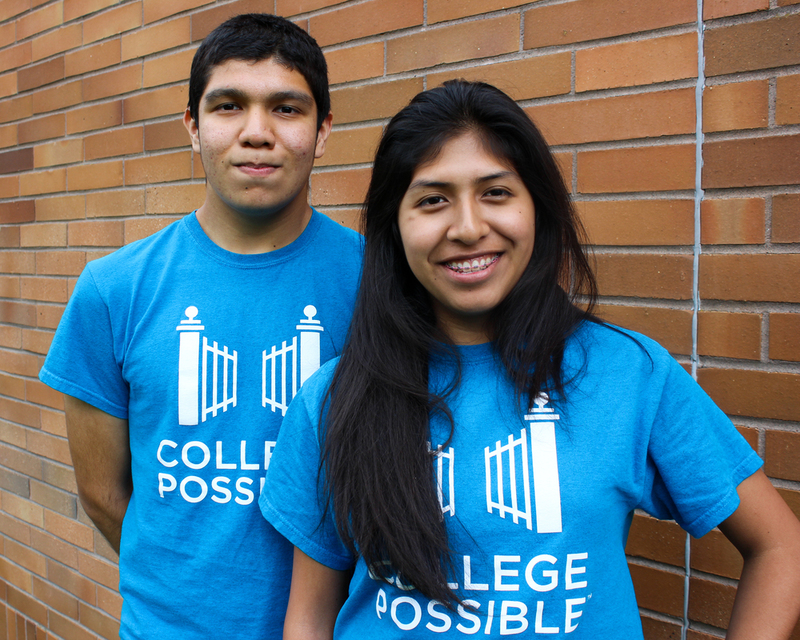 If you are interested in bringing College Possible to your community, please contact us here. Eligible students hold a 2.5 GPA or higher and come from a low-income background. Please complete this accompanying form before your student's application can be reviewed. For high school staff, college partners, and other supporters.